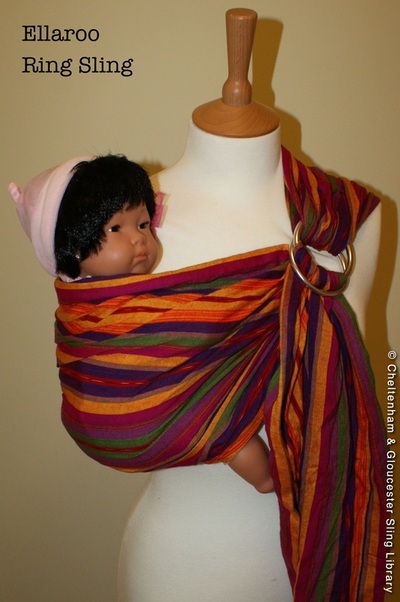 Strong but soft woven material, this can also be used from newborn up to preschool age. Suitable for front, hip and back carries this is the most versatile type of sling. 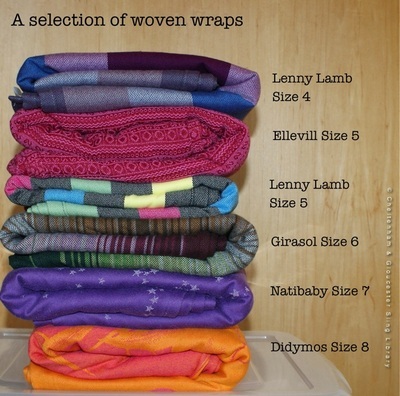 It can take a while to learn the different ties but with a little practise you'll be wrapping in no time! 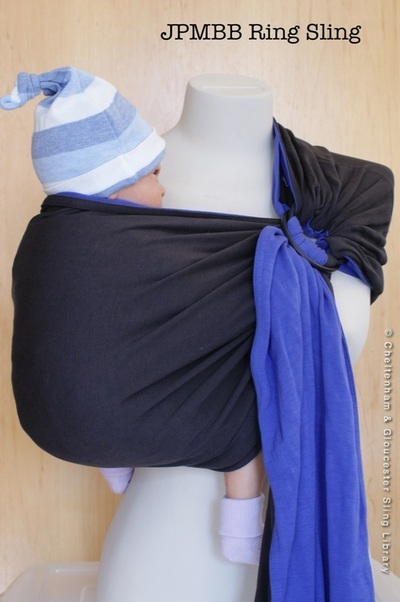 A hammock of wide material that is worn over one shoulder and adjusted using strong metal rings. 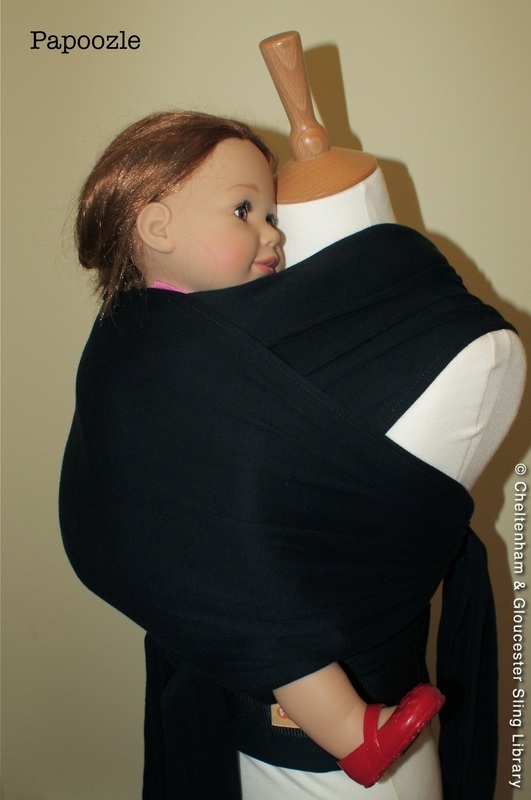 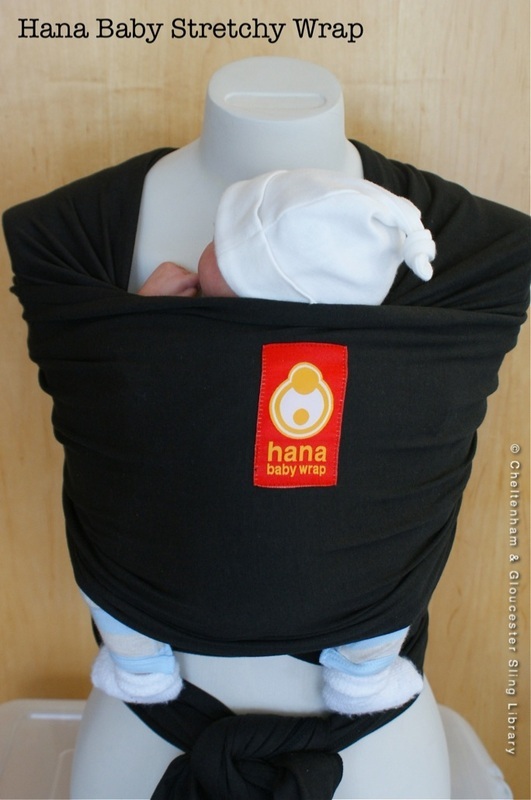 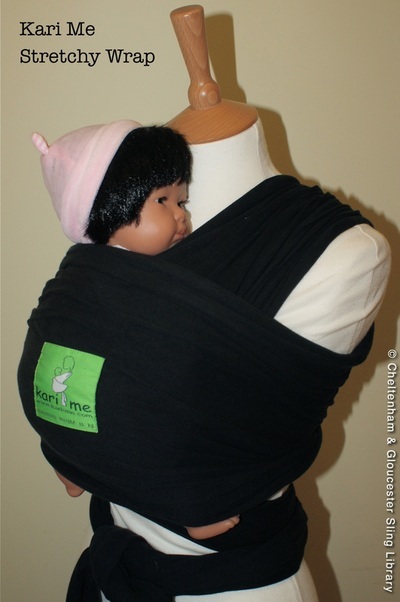 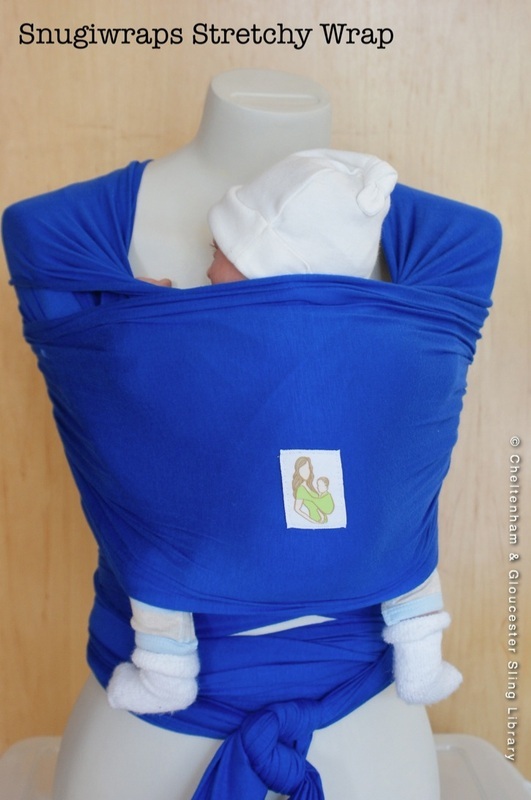 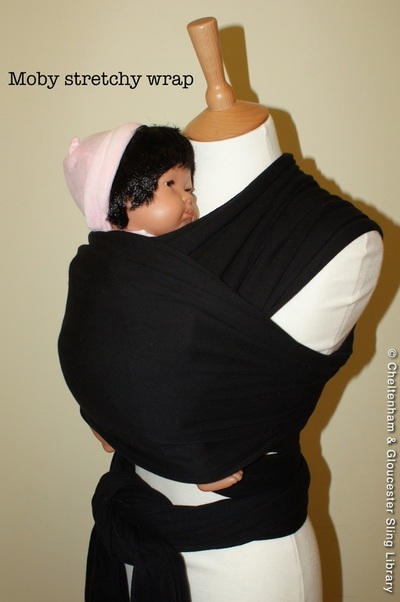 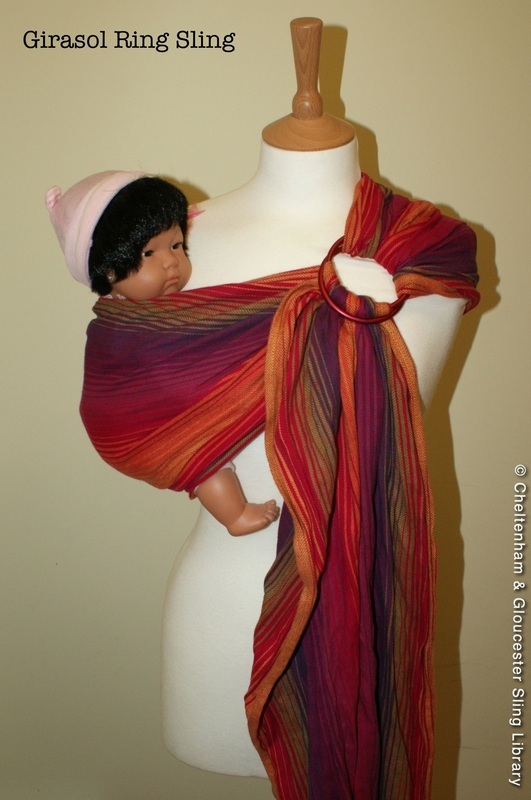 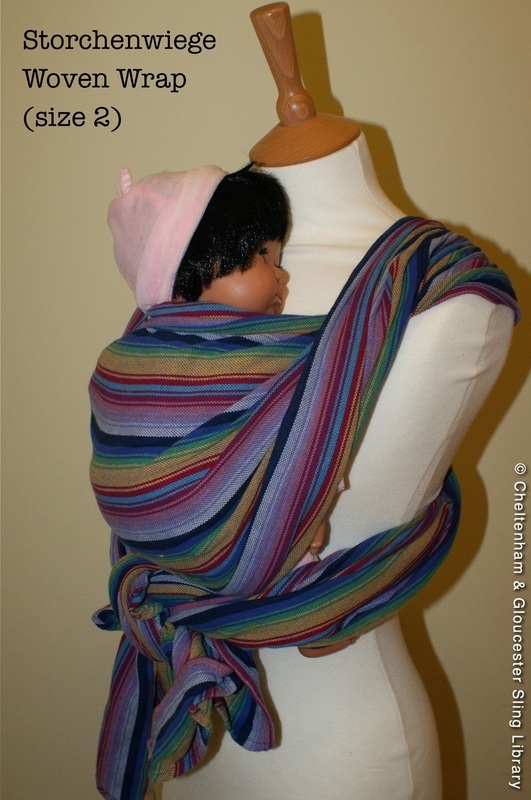 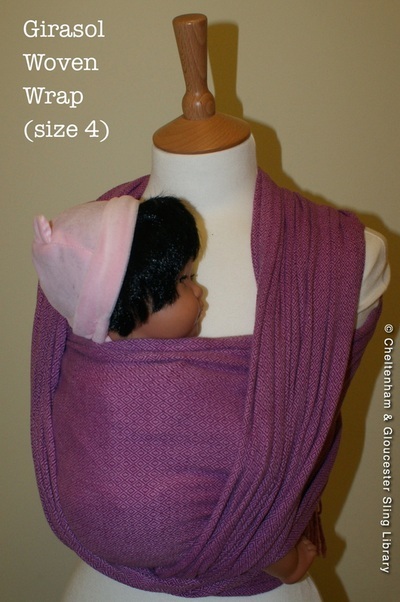 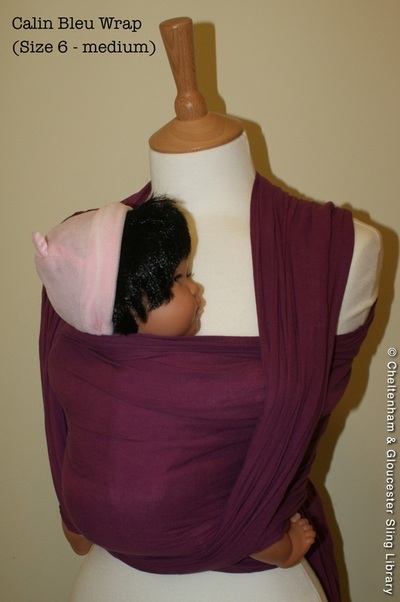 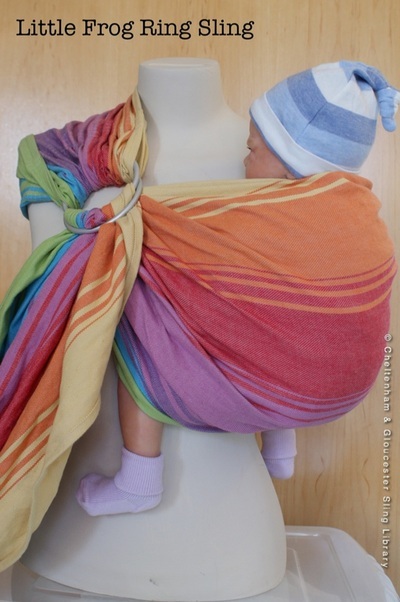 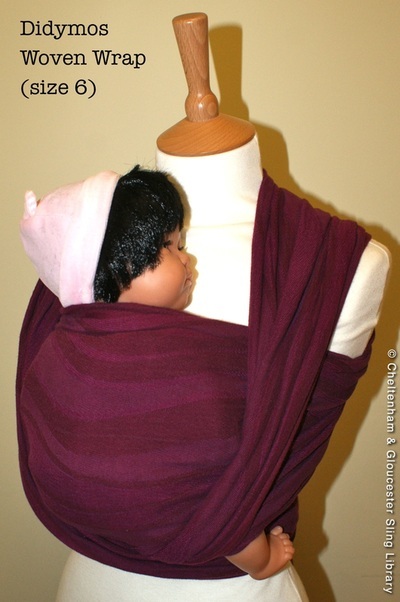 Suitable from birth to toddler and great for breastfeeding. Often used for quick carries and recommended for it's easy 'popability' can take a while to learn to adjust the material to get the best support but highly versatile once mastered. A sized hammock of fabric that must be selected to fit the wearer. 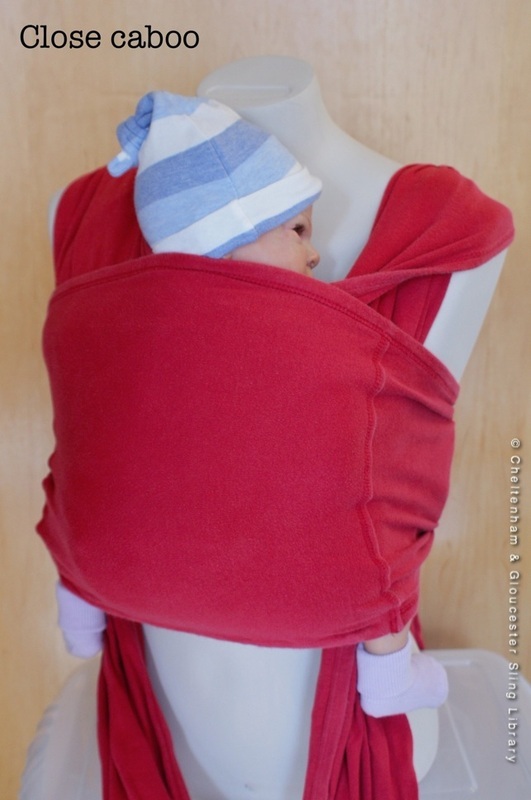 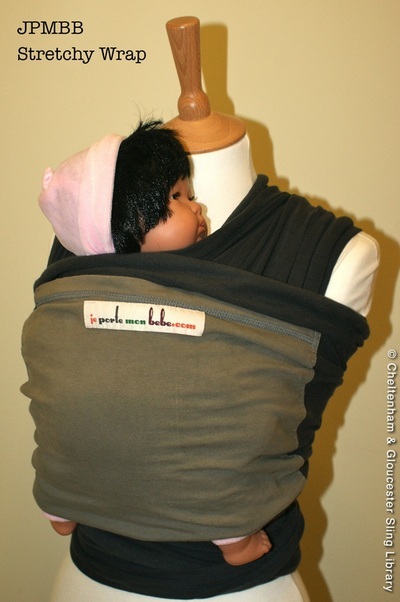 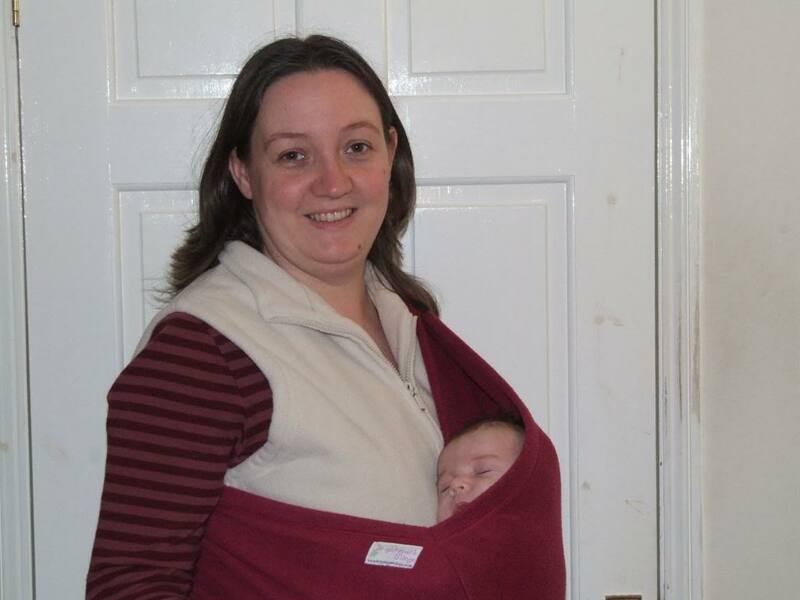 Great for quick carriers and nursing, they come in a range of materials from cool cotton to cosy fleece.